In order to receive more information please complete a buyer’s form or call 314-997-5227. Westwood Net Lease Advisors specializes in many off-market opportunities that can’t be listed online. Need help in picking the right property to invest in? Get a free consultation with one of our agents. 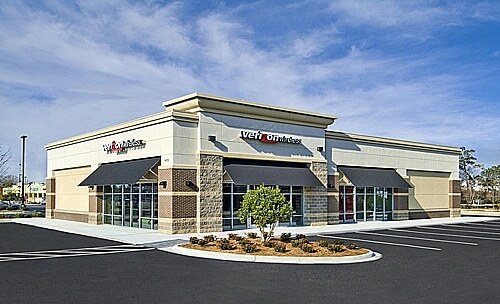 The Properties shown on this website may or may not be listed by Westwood Net Lease Advisors. Some properties come from our vast network of owners, developers and brokers. All information is believed to be accurate but is not warranted. Westwood Net Lease Advisors has made every attempt to ensure the accuracy and reliability of the information provided on this website. However, the information is provided "as is" without warranty of any kind. Westwood Net Lease Advisors does not accept any responsibility or liability for the accuracy, content, completeness, legality, or reliability of the information contained on this website.